Dubai: Dubai Expo 2020 will have contributed Dh122.6 billion in value to the UAE’s economy by 2031, according to consultancy EY. 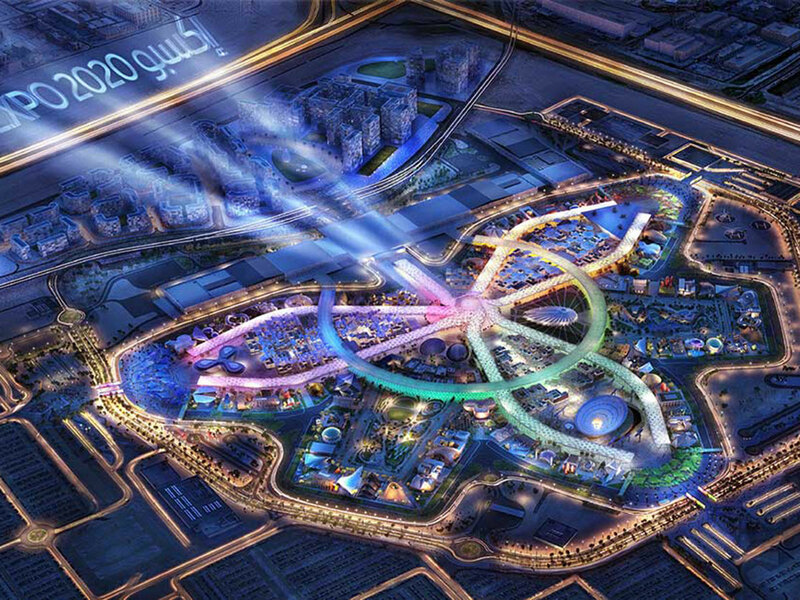 The firm said that at its peak, the impact of Expo 2020 would be equivalent to 1.5 per cent of the UAE’s GDP. In an independent report released on Monday morning, EY projected that the gross value added (GVA), a measure of the value of goods and services produced in a sector of an economy, would be over Dh100 billion, creating thousands of jobs and stimulating investments. The study was commissioned by the government and commenced in late 2017, and is predominantly underpinned by data in the public domain, and information provided by the Dubai government. Much of the economic impact of Expo 2020 will come from the construction sector, especially in the seven years leading up to the event. Only a small uplift is anticipated from visitors specifically coming for the Expo, according to EY. As many as 49,700 jobs per annum, on average, are expected to be supported by Expo 2020, peaking at around 94,400 during the event. “This event will have a substantial, sustained impact on the UAE economy,” said Matt Benson, a partner at EY's transaction advisory services practice. Ancillary economic impact will also be felt from the UAE's improved international profile and reputation as a result of the event, Benson said. The attractiveness of the UAE as a tourist destination is also expected to increase as a result of the event. The majority of the economic impact is expected to be realised in the legacy phase of Expo 2020. Around Dh37.7 billion of value will be created from 2013 until October 2020, while Dh22.7 billion of value will be created during the event itself. Following Expo 2020, EY projects that over Dh62 billion of value will be created until 2031.